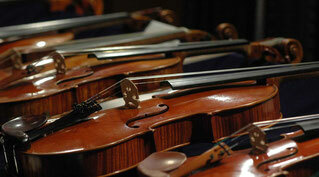 Violins, violas, cellos. 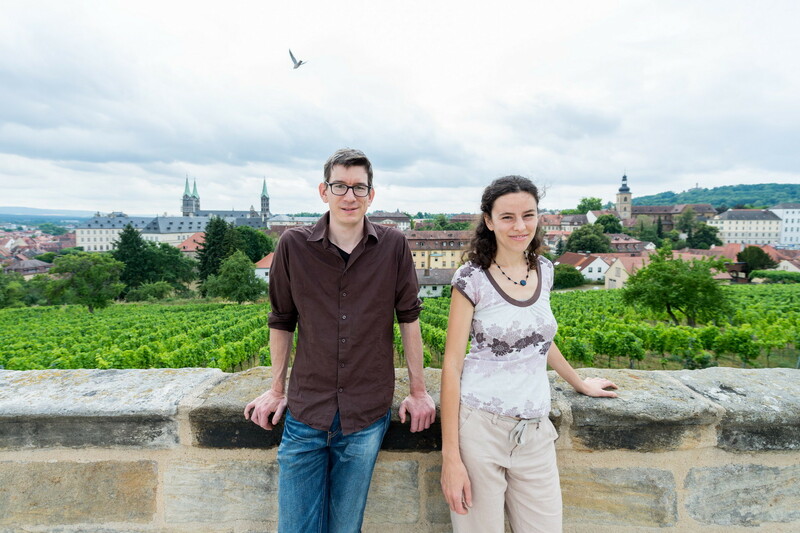 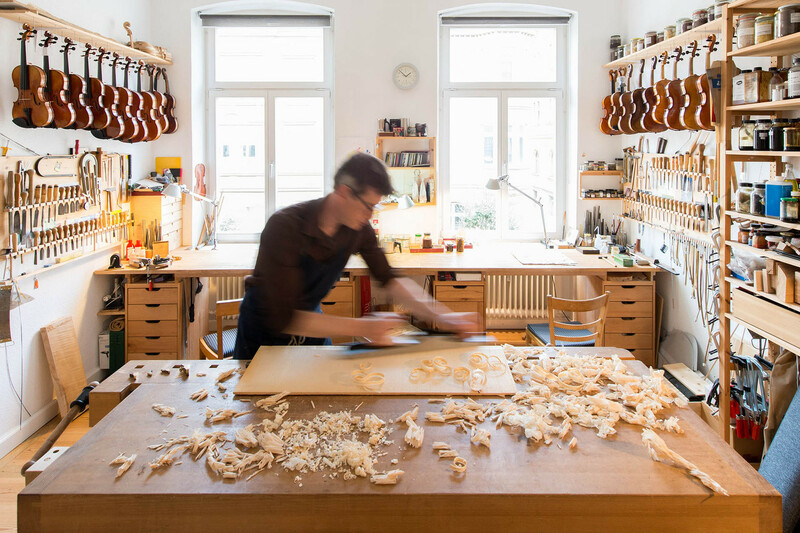 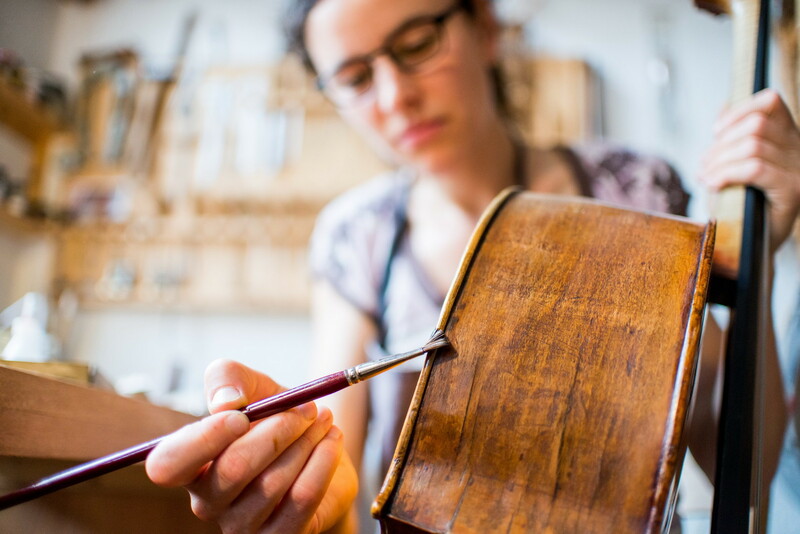 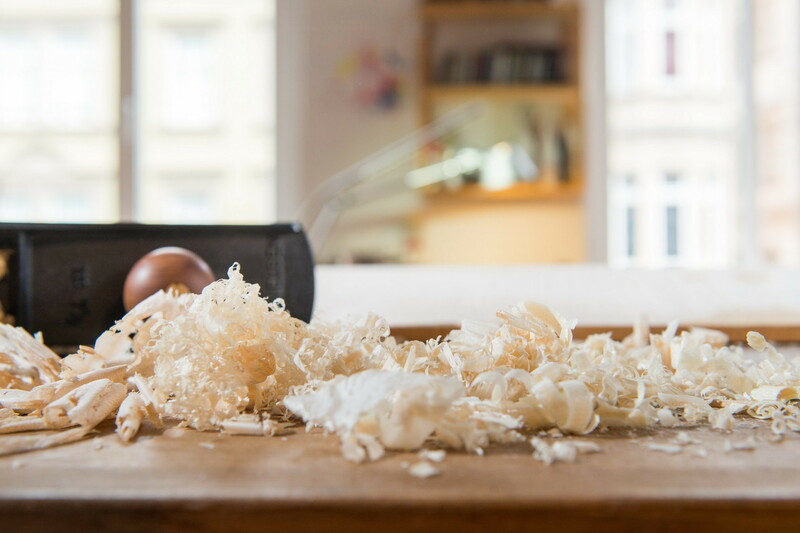 Modern or baroque, we, the luthiers Veronika Dreysse and Carsten Hoffmann, make new instruments - models after classical Italian examples from the golden age of violin making and direct copies. 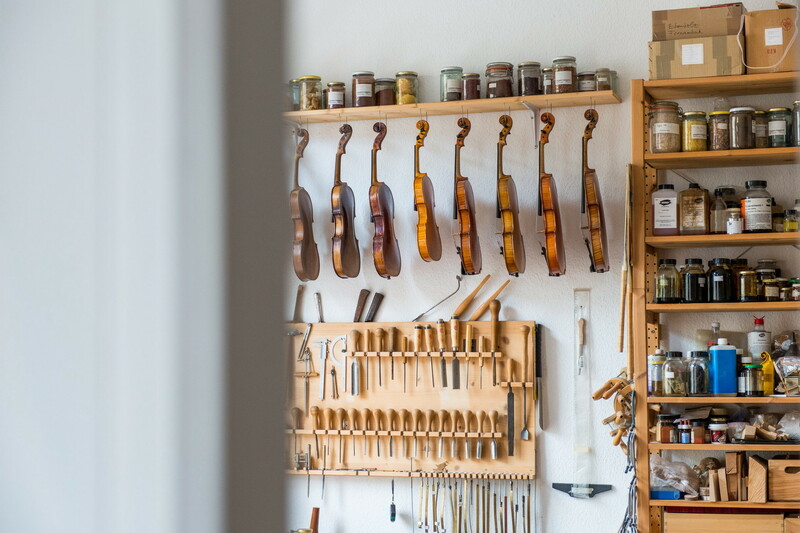 Bamberg and the Bamberg Symphony - Bavarian State Philharmonic provides us with an ideal location for a steady fruitful exchange with musicians. 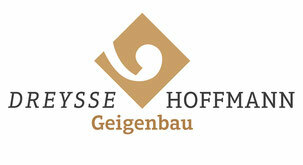 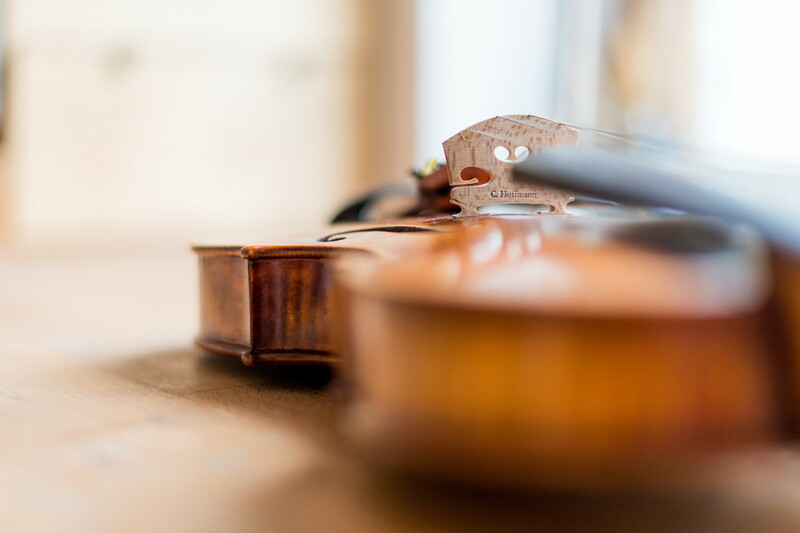 Our clients also include renowned professional musicians who are soloists or work in different orchestras. 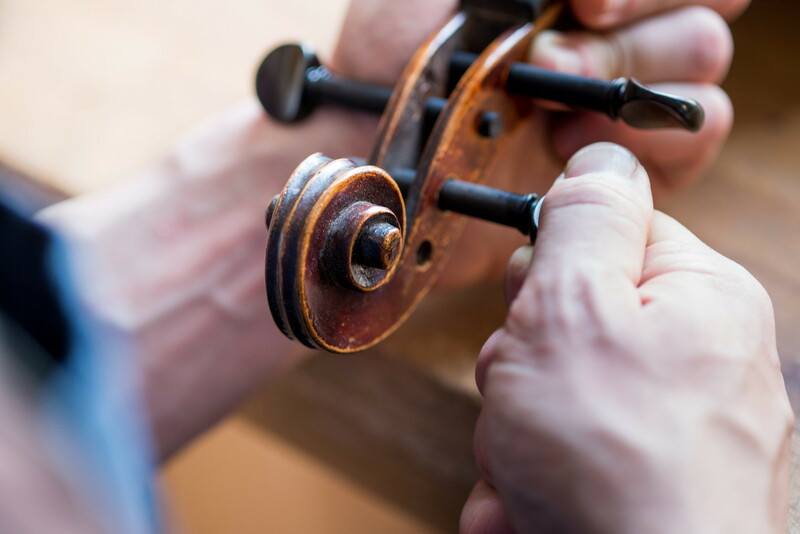 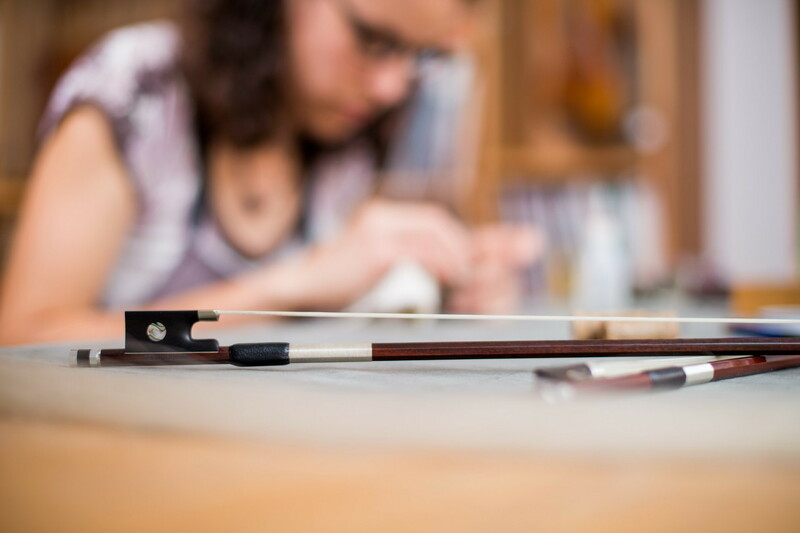 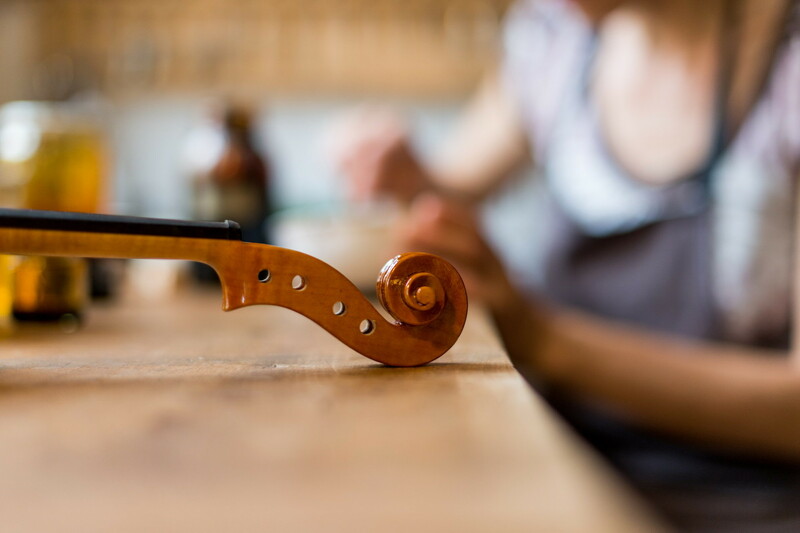 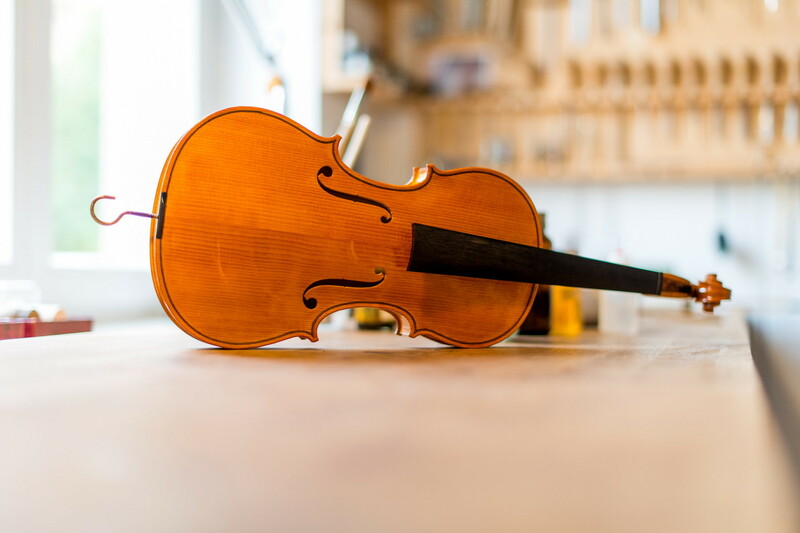 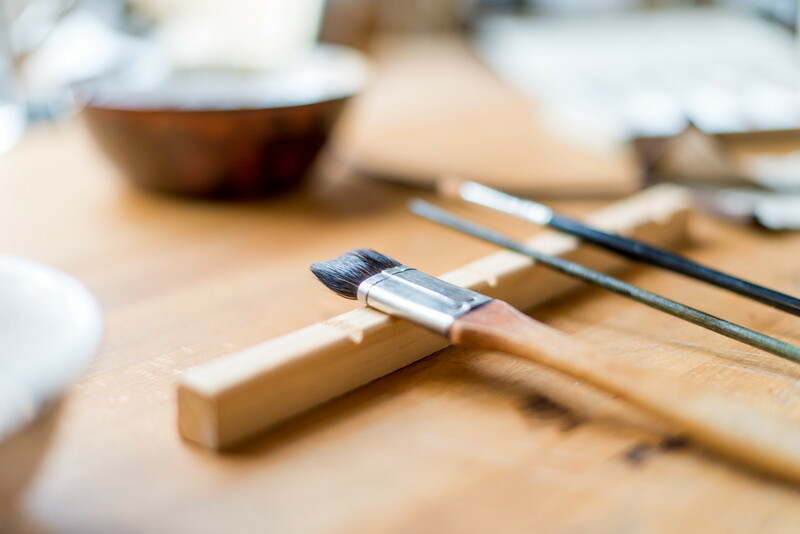 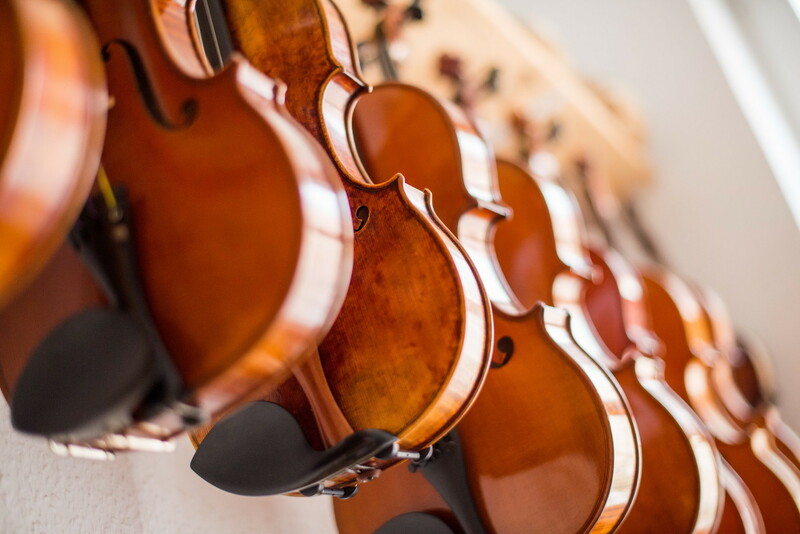 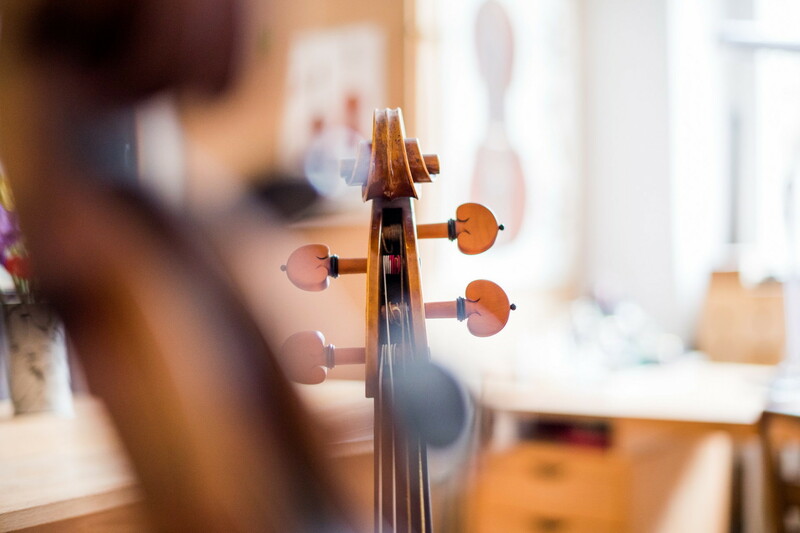 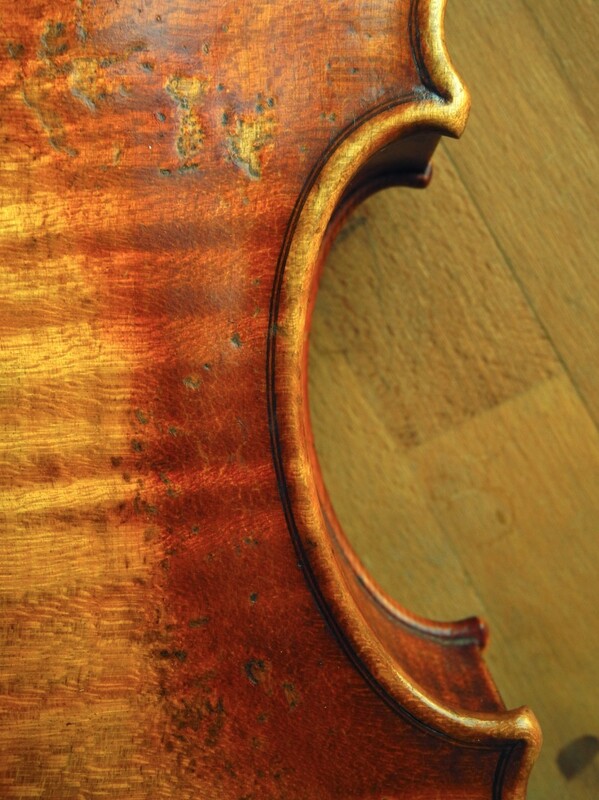 We are also happy to take on repair, restoration, maintenance and service work on stringed instruments and bows.